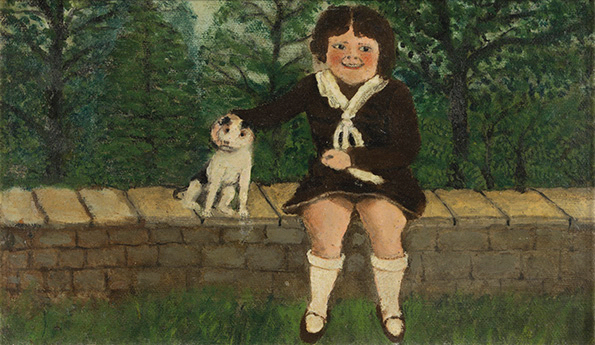 Child Seated on Wall. Oil on canvas. 6 1/8" x 10" (15.6 x 25.4 cm). Arkus 38.